There is no better investment in your home – and no more thoughtful gift – than a handmade artwork with traditional craftsmanship and timeless appeal. At ALESOUK, one of the most beautiful objects with which we can fill our lives and our homes. The ALESOUK Grand Bazaar Online Shop is a registered trademark founded in March of 2010. 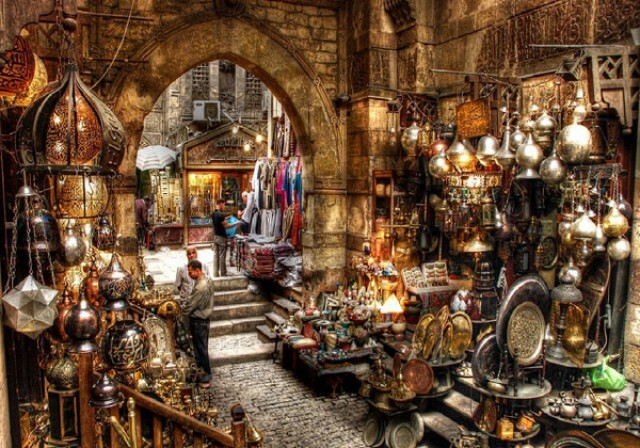 It is a rapidly growing manufacturer and retailer of crafts objects, art-decoration products and Central Asian textiles. We have strong reliable contacts with artisans, craft persons, workshops in ancient countries such as Turkmenistan, Turkey, Iran, Uzbekistan and Afghanistan and have long-standing personal and professional experience with the messengers from ancient history and their influence our daily life. Ancient techniques and diverse cultures’ ways of design provide our focus, while our strong relationships with traditional artisans and family workshops offer a rich source for beauty and quality. 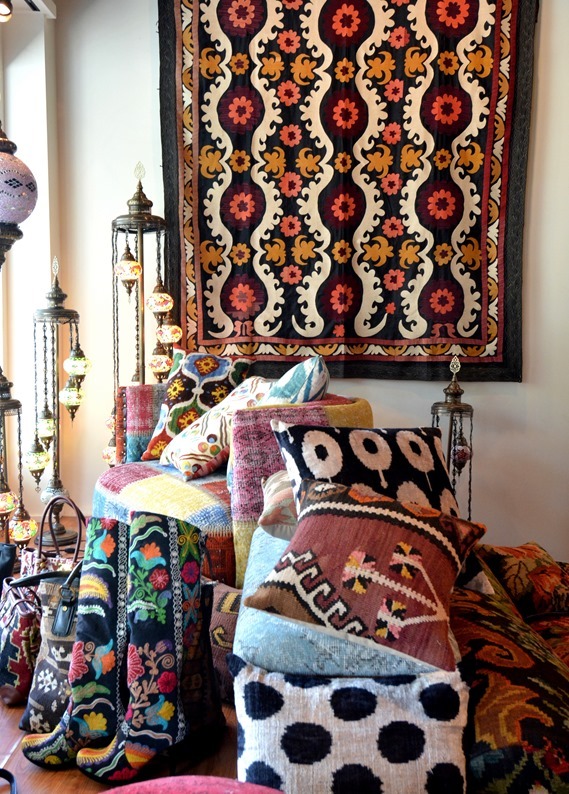 Among our wide range of offerings are ikat fabric and suzani textiles, cushion covers and floor rugs, ceramics and wall art – handmade products from masters of their arts. Uzbek cultures’ handcrafting methods are as diverse as the nations that make up Eastern Asia’s people. Therefore, we can offer a truly incredible selection of art forms, made using methods older than the Silk Road and fit for royalty, but maintained in the modern day for filling homes around the world. We believe in the quality of our masterpieces of ethnic artwork, and back this promise by protecting your investment with a 30-day refund policy. 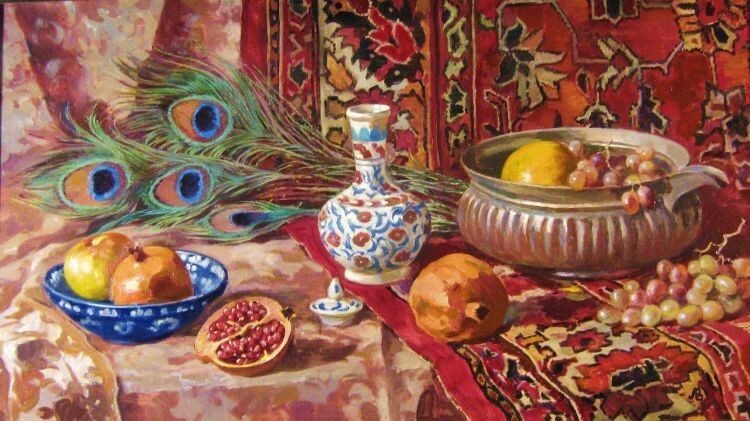 Please email or call us at +998911920012 with any questions or comments; we are eager to help you select high-end traditional artwork from Eastern and Central Asia.